Choosing to face my fears has put my life into a whirl wind. I have gained a deeper understanding of truths that we all know or have heard. Just as I started to settle into a new life, since my month of writing, and started to catch my breath from all the changes of the year, everything is changing. 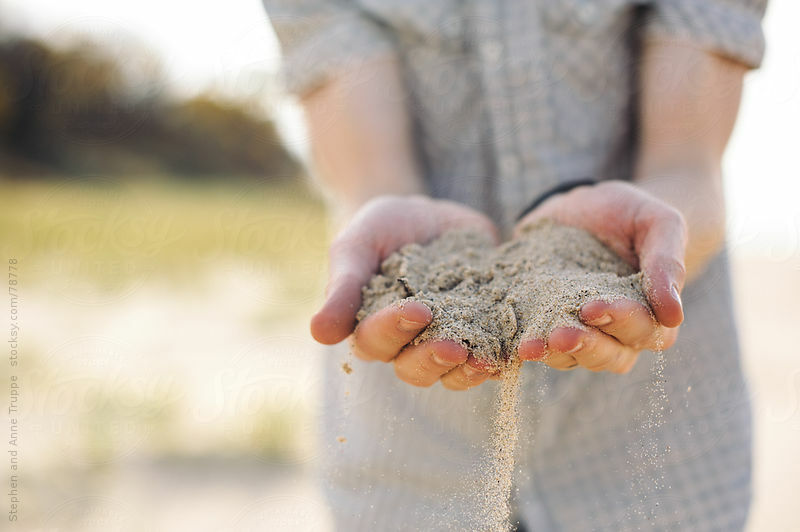 Not only have I discovered that life is a series of tests, I now see that life is like sand. Add water to sand and it can be firm and build structures, add wind and the sand can easily blow away. Nothing in life is permanent: life, relationships, people, status, possessions etc. Being true to facing my fears I choose to stand as tall as I can, though the winds are wearing on me. I know it’s that same wind that makes trees strong. A lot of people in my life are struggling in their own way. 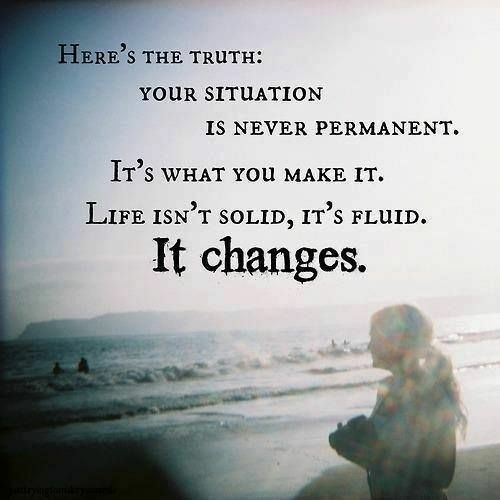 Like the wind to the sand, your struggle can all change in a second and without warning. Struggle occurs for a reason – there is a lesson in it. Try to find the lesson in every struggle. My Mindful Monday quote offers hope to those in struggle.